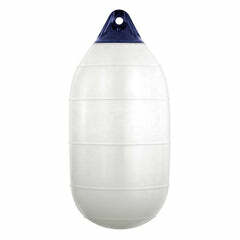 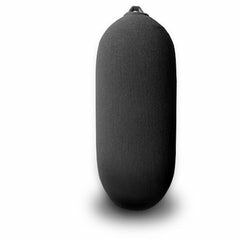 The Polyform MB series of non-inflatable buoys are typically used for mooring and marking of fishing equipment, cables or pipelines. 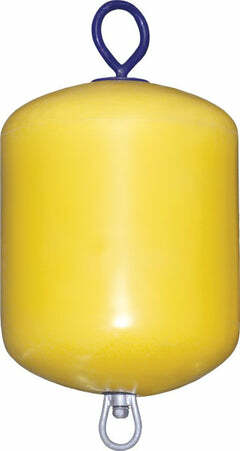 Roto-molded to the highest standard using high quality PE and filled with a EPS foam ensuring an impressive strength and durabilty in the toughest of conditions. 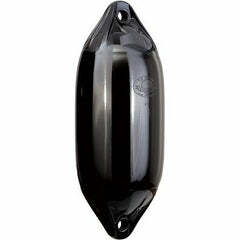 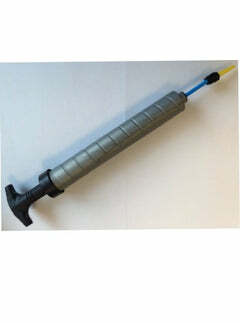 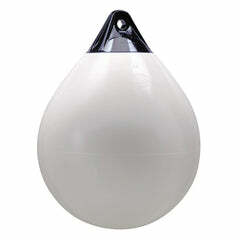 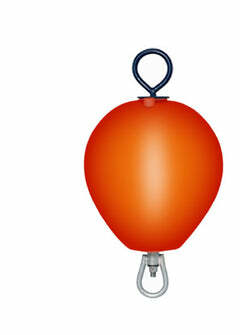 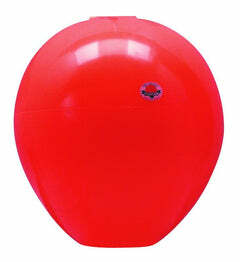 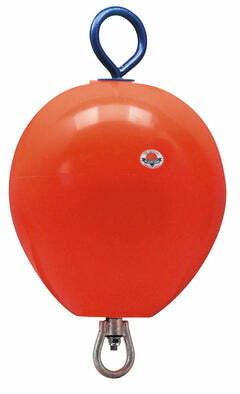 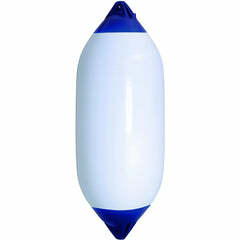 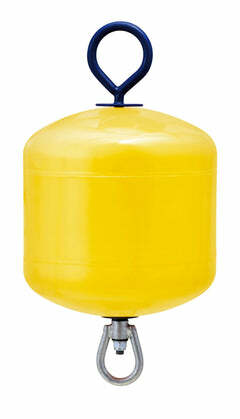 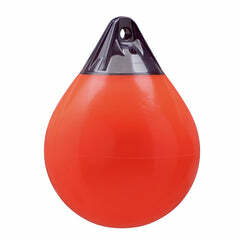 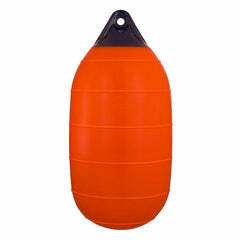 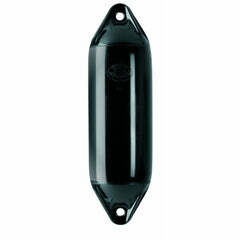 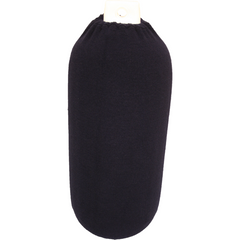 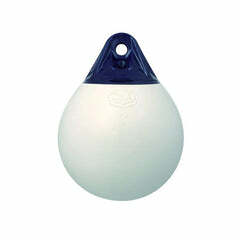 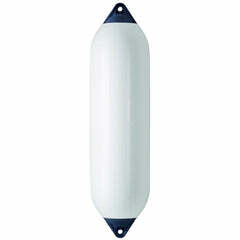 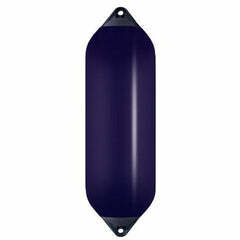 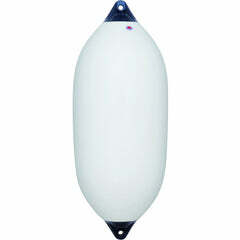 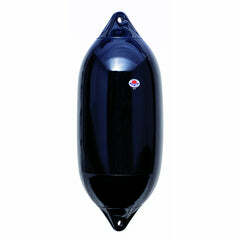 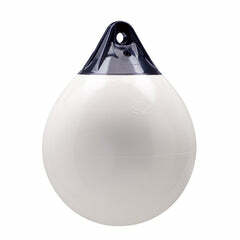 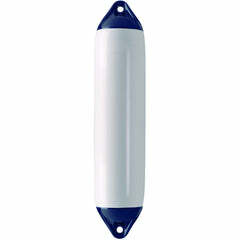 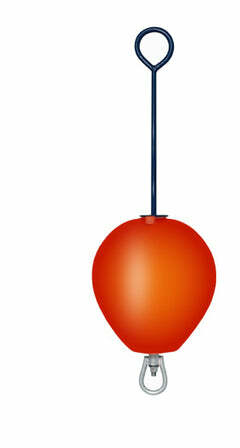 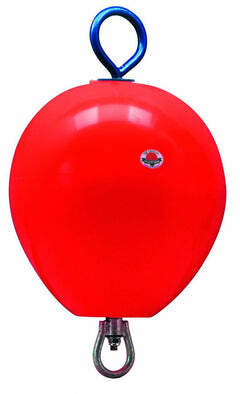 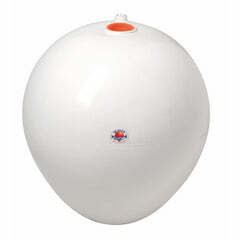 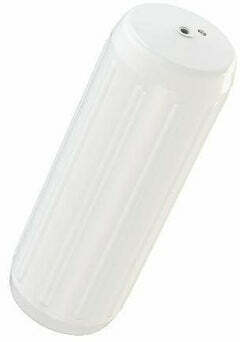 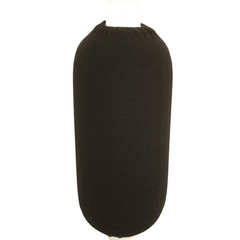 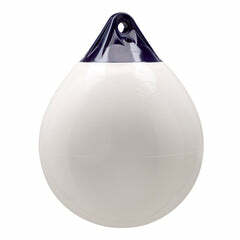 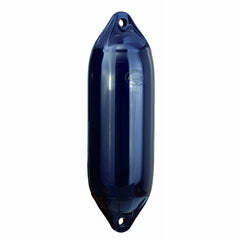 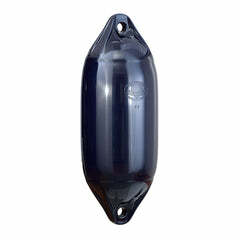 The MB 100 mooring buoy comes complete with a short hot dipped galvanised rod.